Will Leah Fisher find love because of a buggy accident? 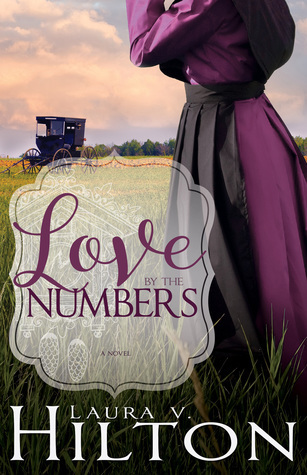 Don’t miss this Sweet Amish Romance about loss, life and new love! Giveaway will run August 15th – 30th. One winner will be chosen! Click the image below to enter. The winners will be announced August 31st on the author’s BLOG! CLEAN READS! FREE BOOKS! BOOKS ON SALE! I am thrilled to be part of this awesome promotion! This exciting event features 91 Young Adult and Clean Romance books by new and bestselling authors. Each book in this promo is priced at 99¢ or Free. Some of the authors participating have multiple books to offer, so keep a look out for those. You may also be able to snag a couple of books in a series for a discount. It’s back to Jamesport to see what’s new with our favorite Amish community! After a buggy accident claims the life of her fiancé, Lydia Hershberger makes a fresh start in Jamesport, Missouri, managing a gift store. It isn’t long before she meets the young man hired to handle the bookkeeping—Caleb Bontrager, whose handcrafted cuckoo clocks are sold in the store. And it isn’t long before Caleb has made up his mind about her: bright and sparkly but not right for him. Alarmed by his attraction to her, he determines to settle down with someone more practical. Less sparkle. More logic. But he can’t seem to shake his feelings for Lydia. When false allegations by the bishop back home catch up with Lydia and threaten to ruin her reputation, can she clear her name and find lasting happiness? Or will her sunny disposition fade away into heartbreak?